When we understand how money is created out of thin air by a very few private bankers then the injustices of our planet start to make sense. 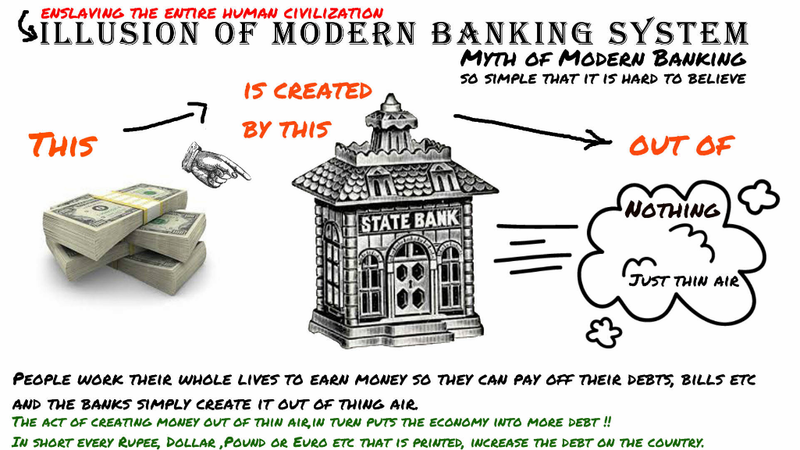 In this post I will be talking about how money is created and distributed. I will also discuss some of the history of money and how it is used for the profit of a very few and the misery and enslavement of the rest of US! I also want to address some potential solutions to this problem and provide links for further research. The control of OUR money has allowed these criminals to buy up our political systems and our industries from education and law to food, defence and medicine. This hole is very deep and filled with slime! I have told this story in my previous posts but I bring it up again here to demonstrate how a chance encounter with a stranger can change our lives forever. I studied business, finance and economics at one of Europe’s leading universities and achieved a 98% mark on my economics exam. Essentially at university I was told that bankers are much smarter than us and that by depositing our money in their banks they can work financial wizardry to make money and pay us interest dividends. This is still being taught in our education systems and is complete and utter rubbish. For more information on this subject please refer to the post I made yesterday on this subject Everything We Have Been Told Is A Lie – The Education Scandal : The Wholesale Corruption Of Our Education System! Years later I was in an Australian pub talking to a stranger who gifted me an amazing book. This book was called The Creature from Jekyll Island: A Second Look at the Federal Reserve by G. Edward Griffin. The stranger told me that reading this book would change my life and that I must tell everyone I met about it. G. Edward Griffin is clearly an amazing man and if you don’t have time to read his book you can watch him speak on the youtube links I will provide at the bottom of this post. 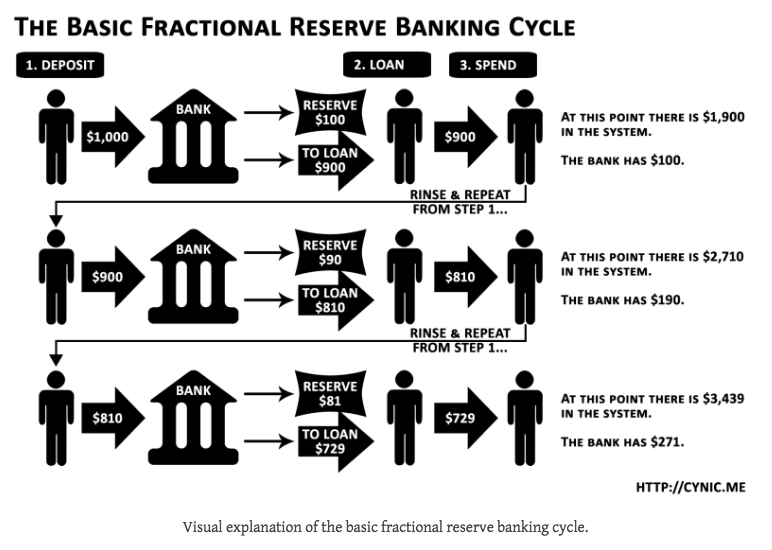 Although the use of coin and paper money is ancient, of particular importance to this discussion is the concept of Fractional Reserve Banking. This practice dates to the middle ages in Europe. During this period people would exchange goods and services for precious metals or other valuables. Carrying your gold or silver around can be risky as people can steal it from you. The result was that people would deposit their valuables with the goldsmiths who owned secure vaults. When valuables were deposited with goldsmiths a paper receipt was issued and soon people began trading these receipts instead of going to the goldsmiths to collect their valuables to exchange. The goldsmiths soon realised that only a fraction of the depositors came to collect their deposits at any one time. The goldsmiths then began writing themselves paper receipts for valuables that they did not have, increasing their wealth enormously. This was essentially creating money out of thin air and was the birth of the fractional reserve banking practices we still have today! When people became wise to this practice they would rush to the goldsmiths to try and retrieve their deposits. As there were far more worthless promissory notes than precious metals in the vaults, the deposits could not be honoured. 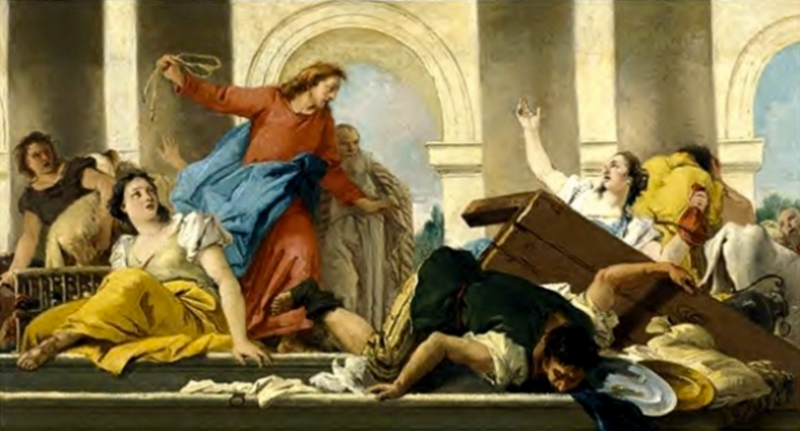 This is what today is known as a bank run and they still occur today! Getting accurate information on this subject is not easy but this is what wikipedia tells us about the reserve requirement in the United States. – Of less than $15.2 million have no minimum reserve requirement – no need to carry any reserves! – Between $15.2 million and $110.2 million must have a liquidity ratio of 3% of NTAs – only 3% reserves retained in the bank! – Exceeding $110.2 million must have a liquidity ratio of 10% of NTAs.” 1 – Only 10% reserves retained in the bank! 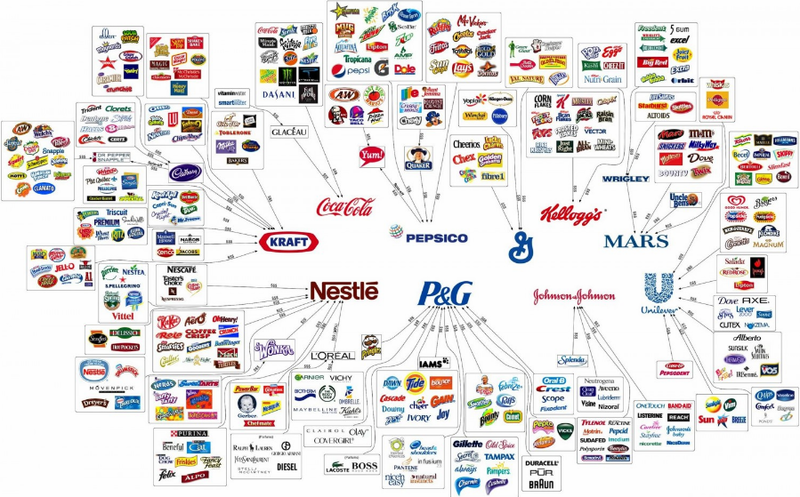 The Rothschild Family – Owners Of The Central Banks! No discussion of the way our monetary system is run would be complete without mention of the Rothschild family. Some researchers have estimated their net worth to be in the Trillions of dollars and yet they are never included in Forbes Magazine‘s yearly list of the world’s richest people. Although I know Steemians are an education bunch I want to give you a brief history of this fascinating family. Although it is not certain that he did make this statement the subsequent actions of the Rothschild dynasty seem to indicate that this is a maxim of the family. The brothers soon realised that loaning money to nations was much more profitable and secure than lending to individuals as the principle of the loan would be secured by the nation. This was a policy which was to serve them very well. Another policy that was very lucrative was to instigate and finance both sides of wars. They would profit no matter who won as the victor guaranteed to pay the debts of the looser… the people would always loose! By extending or restricting credit to the different sides of wars they could even swing the results for their benefit. Perhaps the most gifted of Mayer Rothschild’s five sons was Nathan Mayer Rothschild and the story of how he potentially came to control the English economy is an interesting tale indeed. The Battle of Waterloo was fought on the 18th of June 1815, near Waterloo in present-day Belgium. The conflict was between the French Empire and the Seventh Coalition which include the United Kingdom. The two primary leaders were Napoléon Bonaparte and the Duke of Wellington. During this period the Rothschilds were known to have had perhaps the best communications network in Europe. While the Battle of Waterloo was raging, Nathan Rothschild had a trusted agent called John Roworth watching the fighting. When it became clear that Wellington was going to win, John Roworth sped directly back to London delivering his news to Nathan Rothschild a full 24 hours ahead of Wellington’s own courier. The story goes that Nathan Rothschild went to London stock exchange looking very dejected. All eyes were upon him as everyone knew he would have access to information that others did not. Very publicly he began selling all his stocks then known as consols. This caused a massive selling panic. Through other agents Nathan Rothschild was able to secretly buy up most of the british economy at pennies on the pound. It is believed that this process allowed him to gain control of the Bank Of England which represents the model on which most other central banks are based. 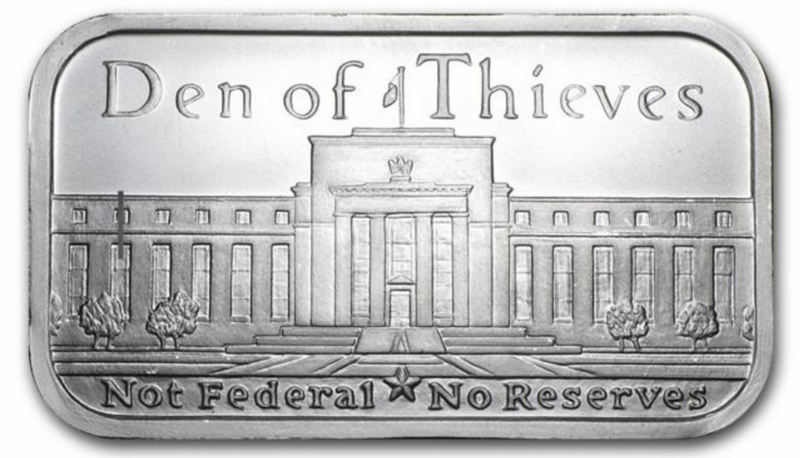 The Federal Reserve – A Den Of Thieves! The Federal Reserve is not owned by the government of the United States and does not hold any reserves. It has often been said that the Federal Reserve is about as federal as Federal Express. As is often the case its name is a clever deception to confuse the public. The current Federal Reserve is the third version a central bank in the United States and the history of this version is utterly fascinating. As G. Edward Griffin explains in his excellent book The Creature From Jekyll Island, it was set up in utter secrecy by the very banking interests it was supposed to protect the American people from. In 1910, six powerful men met at the Jekyll Island Club. The meeting was so secret that during the journey on Nelson Aldrich’s private train carriage the men would only refer to each other by first names. The six men who attended the meeting were Nelson Aldrich, A. Piatt Andrew, Henry Davison, Arthur Shelton, Frank Vanderlip and Paul Warburg. Many researches have drawn the conclusion that many of these men were working as agents for the largest of Europe’s rapacious private bankers, perhaps even the Rothschilds. What transpired at this meeting was the basic agreement to set up the Federal Reserve system. Although this is a fascinating subject I do not want to extend what is already a long post so I will cut to the chase. Here is how the Federal Reserve works. 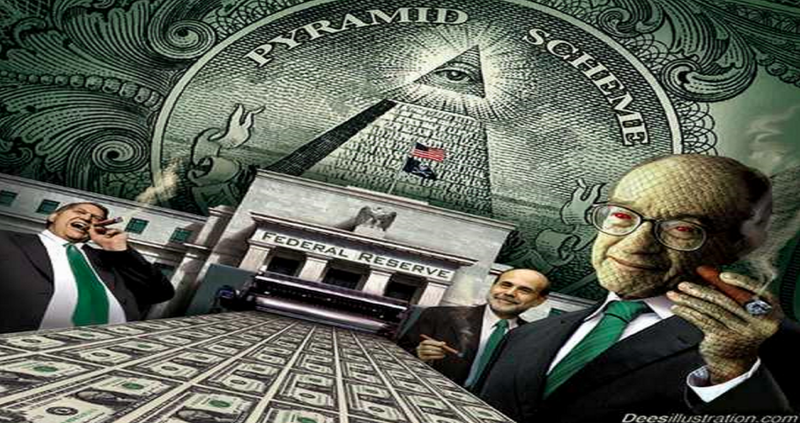 The Federal Reserve has the sole monopoly for the printing of currency in the United States. When the government needs currency they go to the Federal Reserve which prints the currency. There are several reasons for this but one obvious one is to raise currency for wars that the American people would not accept taxes for. The Federal Reserve prints this currency and then lends it to the government (the people). The cost of this process is tiny. The full face value of the currency is now owed by the government (the people) to the Federal Reserve. As if this was not bad enough they also want to charge interest on this principle. 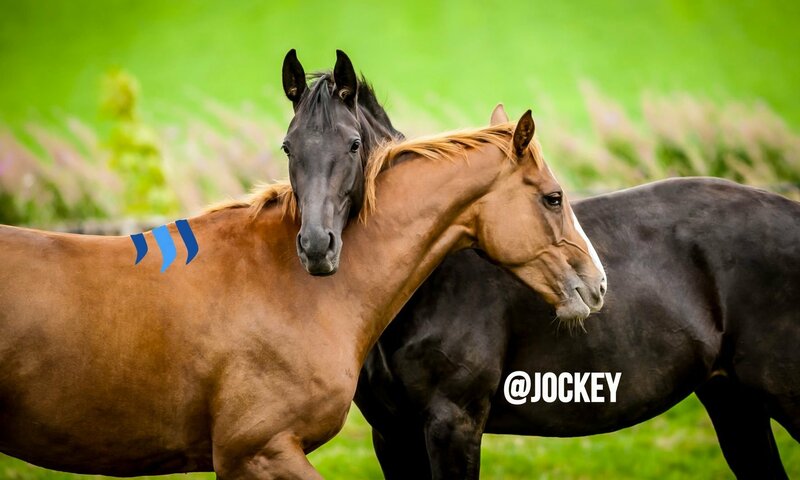 This interest cannot be paid in gold, euros, coffee beans or hugs. It must be paid in American dollars. These dollars never existed in the first place because they were never printed and the people have been sold into a debt they can never free themselves from. This is an appalling situation instigated by the global banking elite but the problem does not end there. There is a further more insidious tax imposed on the people which hurts the poorest people of our economies. This is the hidden tax of inflation. We have all heard of inflation but few people seem to be able to explain it. Inflation is the reduction in purchasing power of our currency when the currency supply is increased. 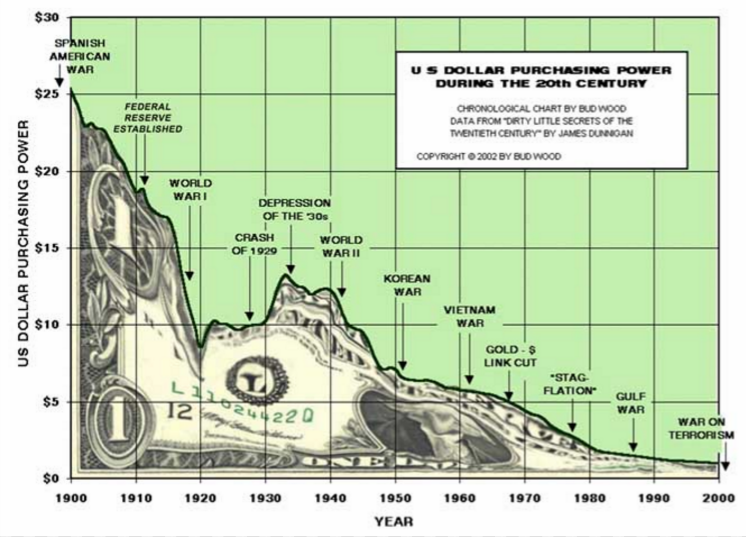 It is estimated that since the Federal Reserve was spawned in 1913 the US dollar has been devalued by over 96%! It is important to note that the Federal Reserve has never been publicly audited so it is really impossible for us to define how much financial chicanery has taken place! One of the lone voices continuously calling for an audit has been Ron Paul. The truth is the money belongs to the people and they have the innate right to manage it themselves. Although this is not an opinion shared by the global b(w)ankers who run our planet! There are a few examples of fearless leaders who have chosen to fight against the complete control of our economies by these enemies of the people. Lets have a look at one! President Lincoln was shot in the head and many people believe this murder was planned and executed by the global bankers! Perhaps he was shot in the head as a warning to others who insist upon thinking for themselves! It is estimated that in 2000 there were seven countries without a global banker owned or controlled Central Bank namely: Afghanistan, Iraq, Sudan, Libya, Cuba, North Korea and Iran. Today there are perhaps four left: Sudan, Cuba, North Korea and Iran. It is no coincidence that these countries are demonised by the banker controlled corporate media. My prediction is that there will be a continued push to use the military might of the US to invade and subjugate these countries until the entire planet is owned and controlled by these avaristic global bankers. As usual this will be paid for by the US population through inflation and blood. Thinking of all of the millions of poor people who have to lose their lives, families and homes to achieve this goal breaks my heart. 😢 Perhaps as more of us become aware of this situation we can make changes before it is too late! Because this small group of global bankers have been able to create money from thin air and lend it to us at interest they have been able to buy and control almost every aspect of our lives. They own our treasonous politicians, our defunct education system, poisonous medical system and our distasteful food production. They control our military and security services. They also direct our media and legal systems. 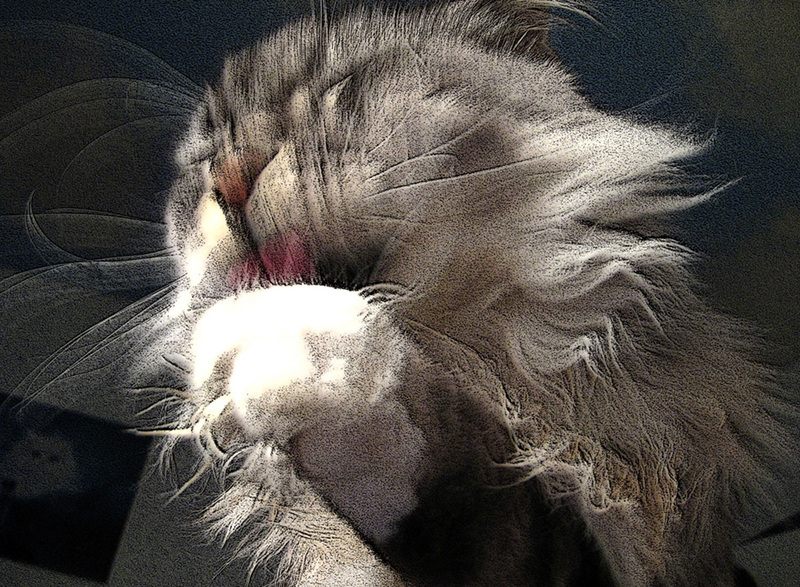 It is for this reason that I am writing this series of posts. The truth is the bankers own almost everything and through their actions show a complete disregard for human life and the health of our planet. Because they can print as much money as they want – it is not money they covet. They only seem to care about control and power. 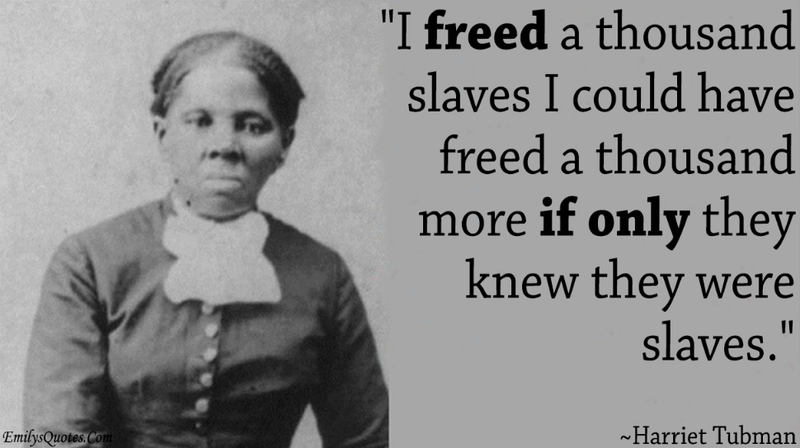 What Can We Do To Free Ourselves From Economic Slavery? By some estimates the current US debt has just ticked above USD $ 20 Trillion! Here is a link to one estimation of this debt. 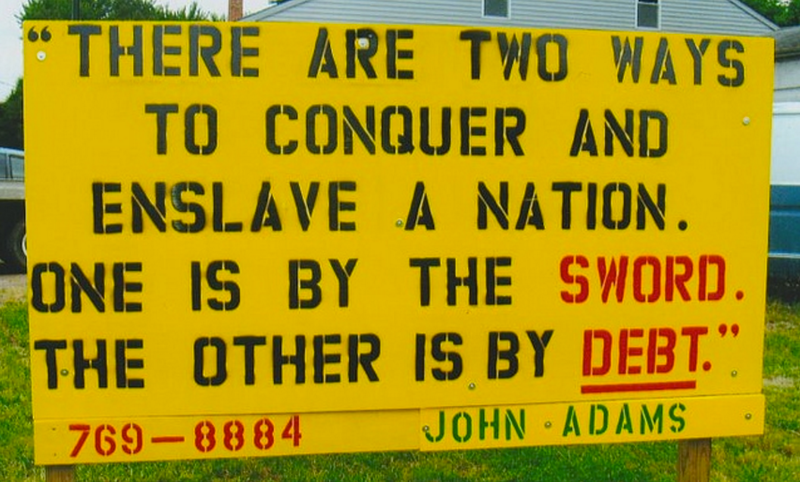 The question nobody seems to ask is: to whom is this debt owed? Online research will provide some complex answers but the truth is this money is owed to the global bankers who created it out of thin air. The first thing to do is to educate ourselves and I hope this post has been informative and helpful for this process! As I promised that stranger in the Australian pub I will continue to discuss this topic and educate everyone I meet. The second process we must undertake is to initiate action. Protests are good but they don’t seem to be very effective – we need to do more and I would love to hear your thoughts on appropriate actions we can take! 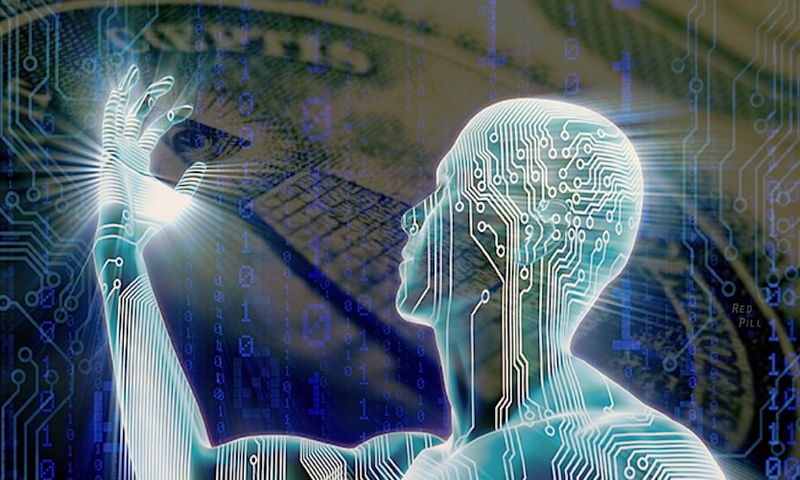 Another approach is to engage with systems beyond the reach of the global bankers. Grow your own food and trade it with your friends, engage in barter, learn natural healing and of course use crypto currencies. I have my suspicions that the global bankers are trying to manipulate the crypto currency economy through legislation and bottlenecks such as exchanges. Some of the decentralised projects I have seen here on Steemit have given me a lot of hope. Dtube and Dsound are excellent examples of this.